Meet Our Verona Eye Doctor! 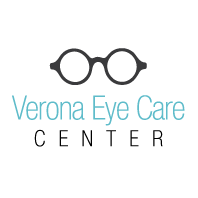 At Verona Eye Care Center, located in beautiful Verona, New Jersey, our eye doctor and eye care staff are happy to care for all of your vision needs! 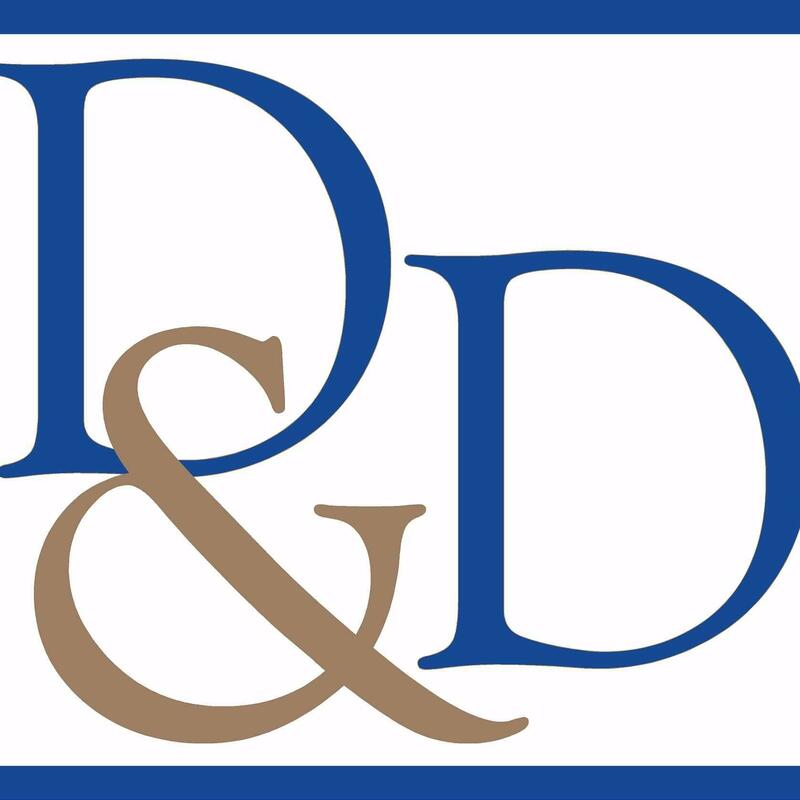 We handle everything from adult and children’s eye exams and hard-to-fit contact lenses, to eye emergencies, dry eye, treatment of eye diseases including Glaucoma and co-management of eye surgery such as LASIK. Dr. Shrayman loves to fit all types of soft contacts. She wants to help you get into the best pair of contacts for your eyes. We have bilingual staff for both Spanish and Russian speaking patients.